Quintessential Carmel Style! 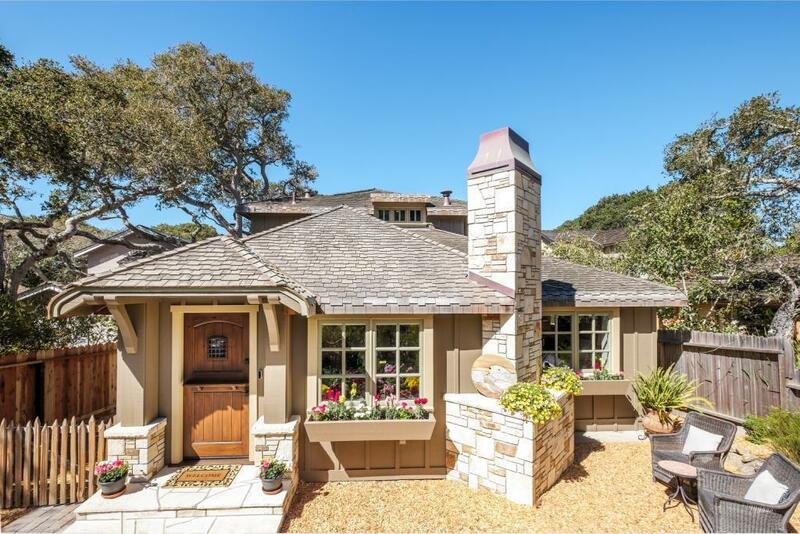 Situated in the heart of Carmels Golden Rectangle, just 3 blocks to town and 5 blocks to the beach, this newly remodeled 3 bedroom 2.5 bath home captures the essence of Carmel with custom detailing and high end finishes. The entry level features an open concept floor plan of living room with Carmel stone fireplace, central dining area, gourmet kitchen and a custom master suite. An additional guest bath is also found on this level. The finishes show the finest attention to detail with hand finished white oak flooring throughout, custom cabinetry and marble baths. The gourmet kitchen opens to a rear deck area overlooking the spacious oak studded rear yard, perfect for entertaining or just relaxing and enjoying the temperate Carmel climate. The upper level hosts two additional bedrooms with bath. The finest in location coupled with the finest in design and materials, this is what Carmel living is all about!